It’s the Total Package, Rochester. You don’t always know where the day will take you. In a Honda HR-V Crossover, you don’t need to. With the best qualities of an SUV, a hatchback and a compact, the HR-V is stunningly versatile and ready to go wherever life demands. Never compromise on flexibility. Come to Ralph Honda to see why the HR-V has the best qualities of an SUV, a hatchback and a compact! Simply submit the form on this page or call 585-978-3070 for your personal HR-V test drive experience. We spend a lot of time in our cars. 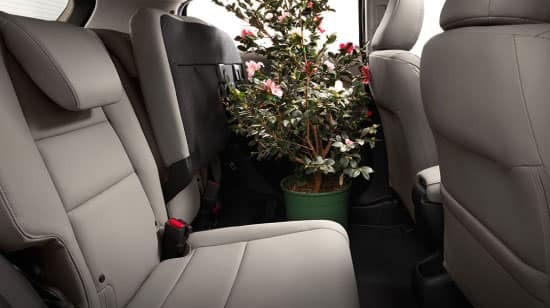 With a full suite of available upscale interior features, like heated front seats, touchscreen climate control and a leather wrapped steering wheel and shift knob, the HR-V makes that time well spent. 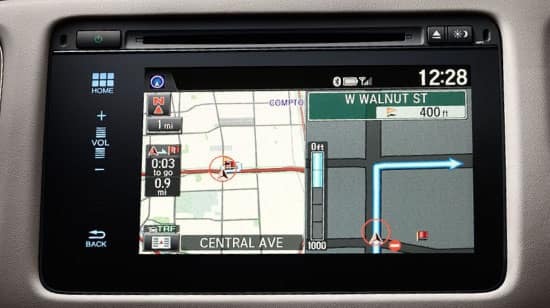 Be your own navigator and get to wherever you want to go with the Honda Satellite-Linked Navigation System™, featuring HD Traffic and voice recognition. There’s always more than one way to get to where you’re going. 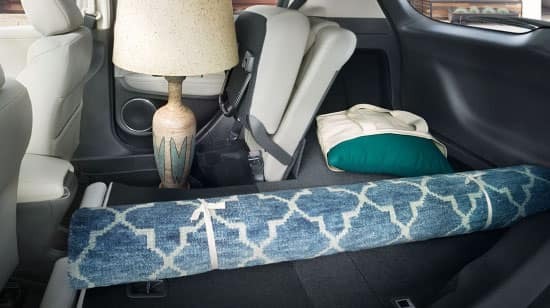 And with the HR-V, there are multiple ways to pack the things you take along for the ride. With multiple configurations available, including 60/40 Split 2nd-Row Magic Seat® functionality, you’ll have room for more than just the essentials. 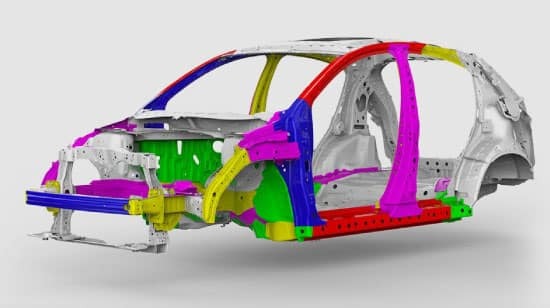 Fold the rear seats flat for as much as 58.8 cu. ft. of cargo space, plenty to help with a move or to fit a variety of materials. 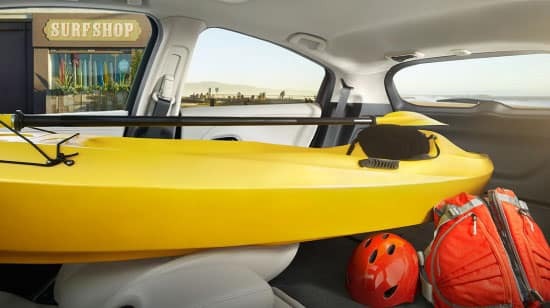 Go long by folding down the passenger-side front and rear seats, making it possible to fit cargo up to 8 feet long. With Magic Seat® functionality, it’s no tall task if your stuff needs to stand. Simply fold the 60/40 Split rear seats up for nearly 4 feet of vertical cargo space. 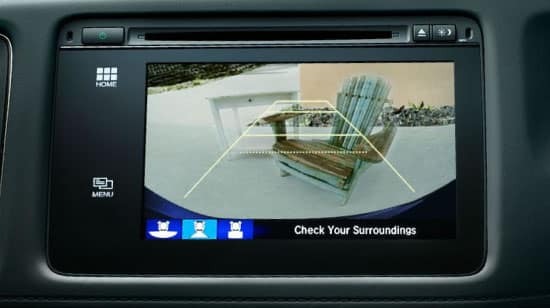 Get a better view of what’s behind you with a Multi-Angle Rearview Camera, featuring three different views: normal, top-down and wide. THE 2018 HR-V IS HERE! 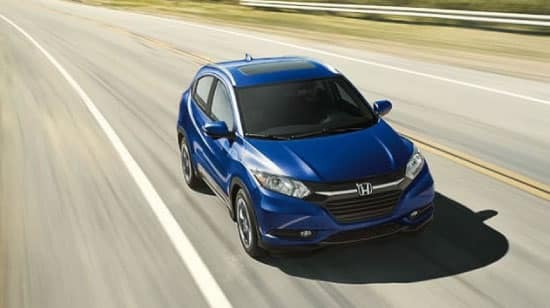 For more information about the latest Honda technologies and features available in the new HR-V, simply give us a call at (585) 978-3070 to setup a Test Drive, so you can experience everything first hand. *2018 HR-V LX CVT AWD – MSRP: $22,610 – RU6H3JEW. 36 month closed end lease. $3499 trade or cash down. First payment, $595 acquisition fee, taxes and DMV fees due at signing.12,000 miles/year. $0.15 overage. To qualified buyers through AHFC. Offer valid through 9/4/2018. **2018 HR-V EX CVT AWD – MSRP: $24,660 – RU6H5JJW. 36 month closed end lease. $3499 trade or cash down. First payment, $595 acquisition fee, taxes and DMV fees due at signing.12,000 miles/year. $0.15 overage. To qualified buyers through AHFC. Offer valid through 9/4/2018. **2018 HR-V EX-L NAVI CVT AWD – MSRP: $27,280 – RU6H7JKNW. 36 month closed end lease. $3499 trade or cash down. First payment, $595 acquisition fee, taxes and DMV fees due at signing.12,000 miles/year. $0.15 overage. To qualified buyers through AHFC. Offer valid through 9/4/2018. 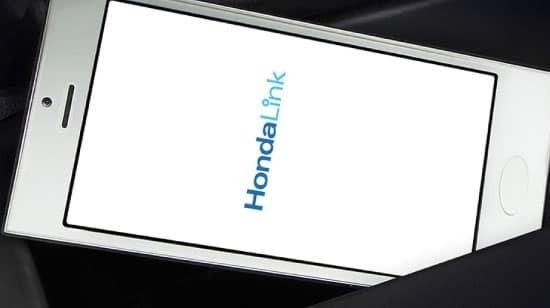 Check the HondaLink® website for smartphone compatibility and to download the app. Standard on the EX and EX-L Navi.